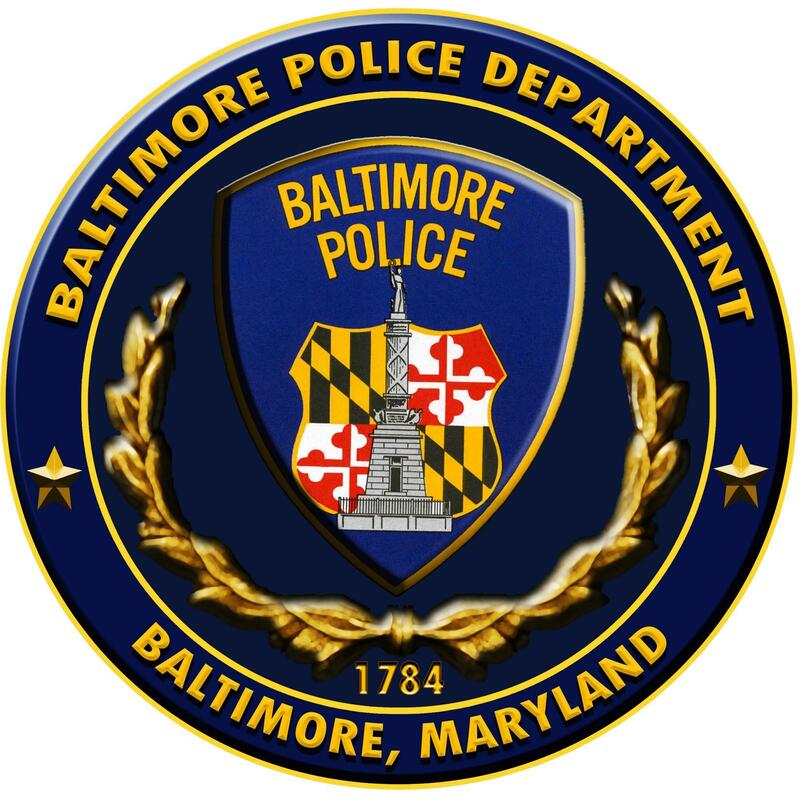 A Baltimore police officer was attacked by a knife-wielding man early Saturday morning while responding to call about a domestic incident. The unnamed officer was stabbed several times. He has been hospitalized in stable but serious condition, according to Baltimore police. 1/2 One of our officers from #BPDCD was stabbed multiple times last night while investigating a domestic incident. 2/2 He's in serious/stable condition at this time. We appreciate your kind words, thoughts and prayers for him and his family. WBAL-TV reported the attacker was taken in to custody at the scene. The Baltimore Sun reported the attack happened at a student housing building at the University of Baltimore around 2:15 a.m.